Indonesians who have joined fellow extremists fighting in Syria could help reinvigorate a once-powerful militant group responsible for major bombings in the world's most populous Muslim country, a report said. 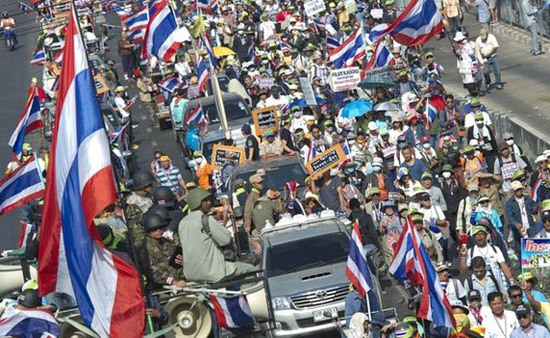 Thailand's anti-government protesters are blockading buildings where ballot papers are being stored for the general election. At least one office in Bangkok has been surrounded and several in southern Thailand in an attempt to prevent ballot papers being distributed.